Watch Alan Howarth’s Flashback Weekend Concert! 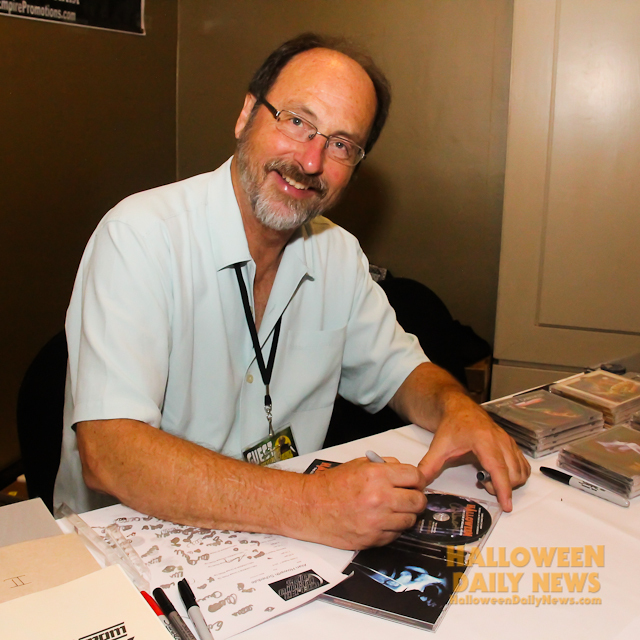 One of the many monumental highlights of the epic Halloween movies reunion that took place at the Flashback Weekend Chicago Horror Convention last month was a kickass concert by composer Alan Howarth, who performed many of his most popular collaborations with John Carpenter, as well as his iconic music from the Halloween 2 through 6 soundtracks. Thanks to one of our readers, Ríkharður Gawellsson, you can watch much of the audio-visual performance as it happened, complete with video clips from the various films, in the player below! 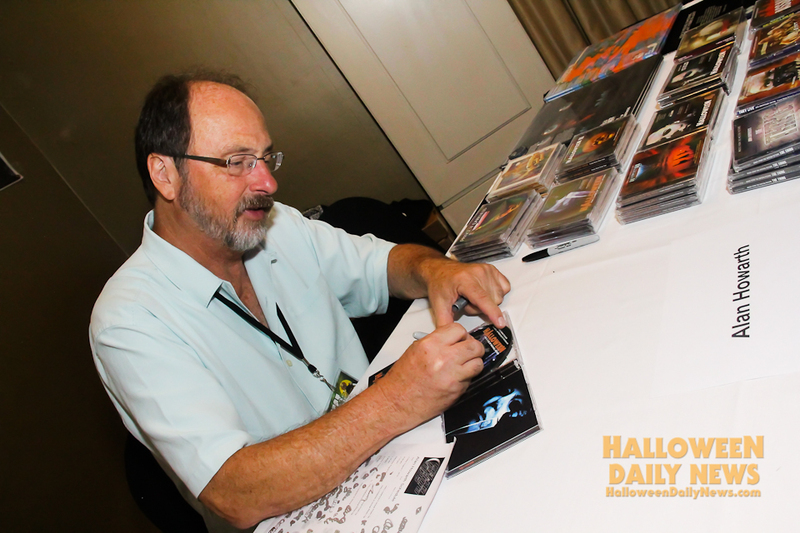 Click here read Alan Howarth’s comments on wanting to score Halloween Returns, and then click here for all of our Flashback Weekend coverage! ← ‘Night of the Demons’ Soundtrack Now Available! 7 Michael Myers Actors Coming To Flashback ‘Halloween’ Reunion!